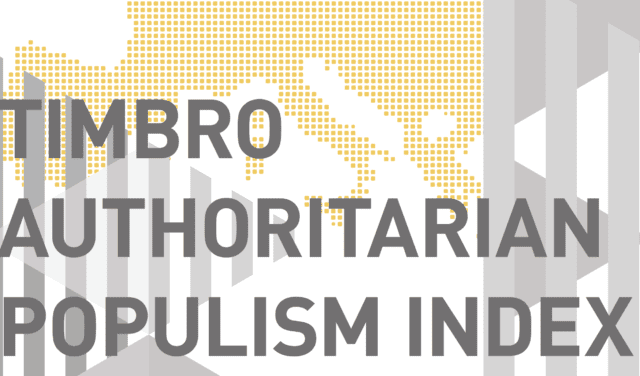 The 2017 Timbro Authoritarian Populism Index is the only Europe-wide comprehensive study that aims to shed light on whether populism poses a long-term threat to European liberal democracies. 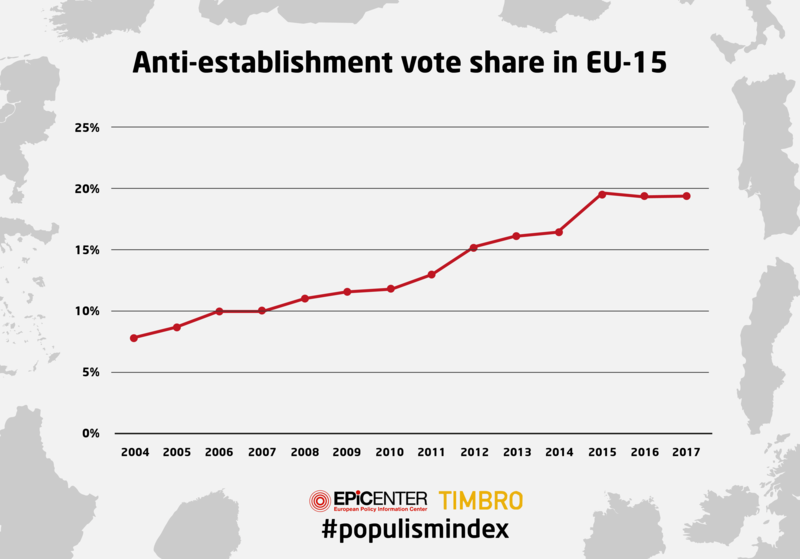 The Index explores the rise of authoritarian populism in Europe by analysing electoral data from 1980 to the summer 2017. 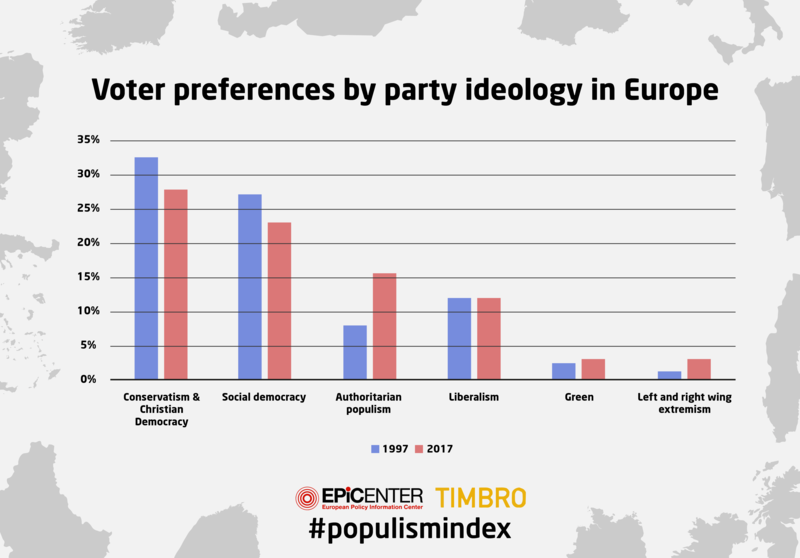 As data show, Authoritarian-Populism has overtaken Liberalism and has now established itself as the third ideological force in European politics, behind Conservatism/Christian Democracy and Social Democracy. Hungary, Poland and Greece are the European countries where anti-establishment parties are the strongest. At the same time, nine European countries (including seven EU Member States) have populist parties in government. On average, around a fifth of the European electorate now vote for a left- or right-wing populist party. In other words, 55.8 million people voted for this parties during each European country’s latest general elections.